In the US, the biopharmaceutical industry spent $90 billion on R&D in 2016.2 Moreover, it has been estimated that 20% of pharma spend is wasted globally. According to a study by Deloitte, returns on R&D investment for drug discovery are falling, while spending continues to increase. This is often satirically referred to as Eroom’s Law, which observes that, over time, drug discovery is becoming more expensive and slower despite technological advancements. 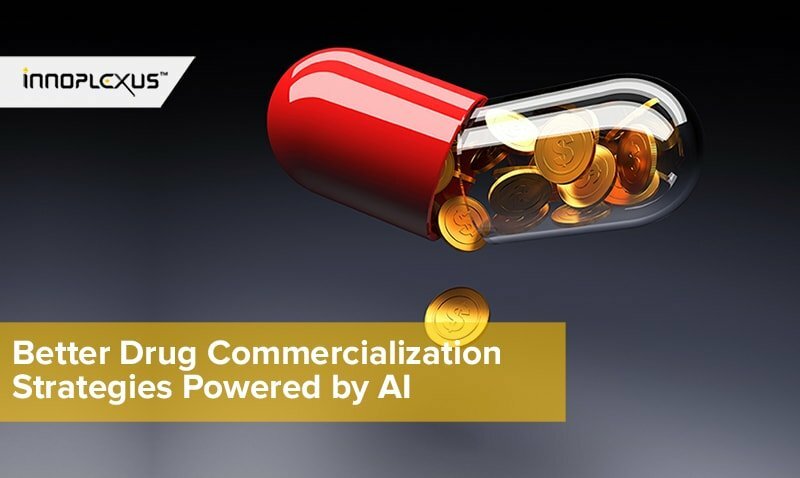 This paradoxical and unfortunate phenomenon of slower drug discovery in the age of technology is the result of one simple reality: most pharma companies have yet to leverage the potential advantages that AI and big data analytics can provide. 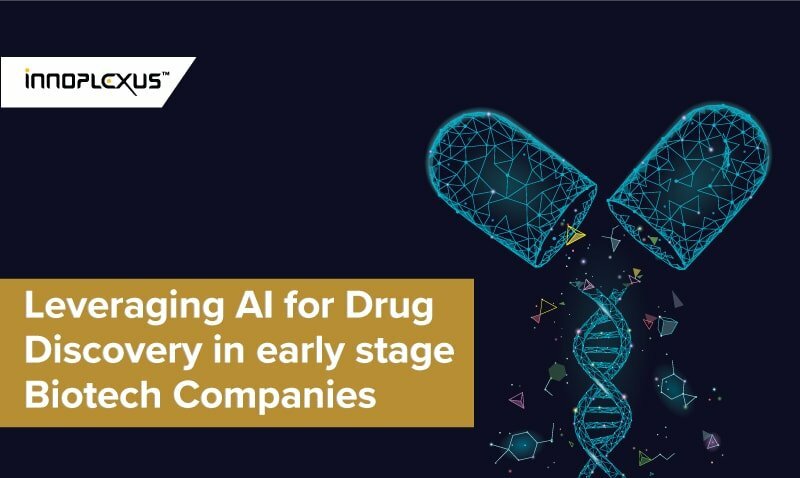 Companies such as Innoplexus are making it possible for pharma industries to revolutionize their drug discovery processes by harnessing AI-powered solutions. AI can help experts at various stages of drug discovery, expanding options for researchers involved in laboratory and computation-based research (in vitro, ex vivo, in silico), and facilitating translational medicine and bioinformatics. Current drug discovery requires significantly time-consuming efforts in order to search literature such as publications and presentations to identify connections between genes, molecular targets, pathways, and drugs. Such efforts require searching through disparate databases and using search engines with inadequate understanding of the language of life sciences, leaving researchers with an incomplete picture of the connections and interactions between biological entities. This limitation makes it challenging to identify and test new methods (new targets, molecules, pathways, patient stratification, genomic sequencing, etc.) and find new indications to target. Highly advanced technology developed by Innoplexus enables researchers to have nearly all online published life science data at their fingertips and easily see connections between closely and distantly related entities. Having this level of access aids in analyzing copious amounts of complex biological data (such as genomes) by using not only computer programming and computational biology but also the self-learning life sciences ontology developed by Innoplexus. Because this proprietary ontology understands life sciences phrases, it empowers users to search concepts and receive relevant results from connections that may not have been available via standard search methods. 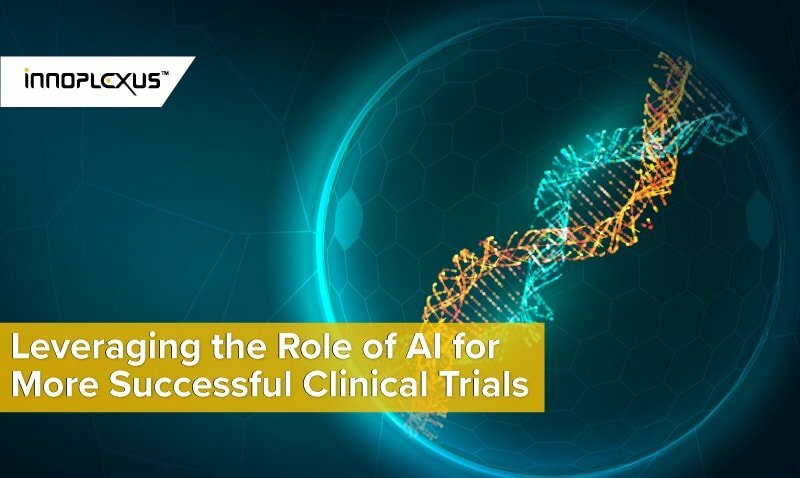 Using information gathered from representatives across the pharma and biotech industries, Innoplexus has identified several areas where researchers involved in drug discovery might leverage AI and combine technology with domain knowledge to tackle their biggest challenges. The CAAVTM technology from Innoplexus uses proprietary self-learning life sciences ontology to identify and link various concepts from the public literature domain. Our programs crawl through 97% of publicly available data on the web and then filter, aggregate, and analyze the data. The results are then visualized in a clear, concise, easy-to-read format. 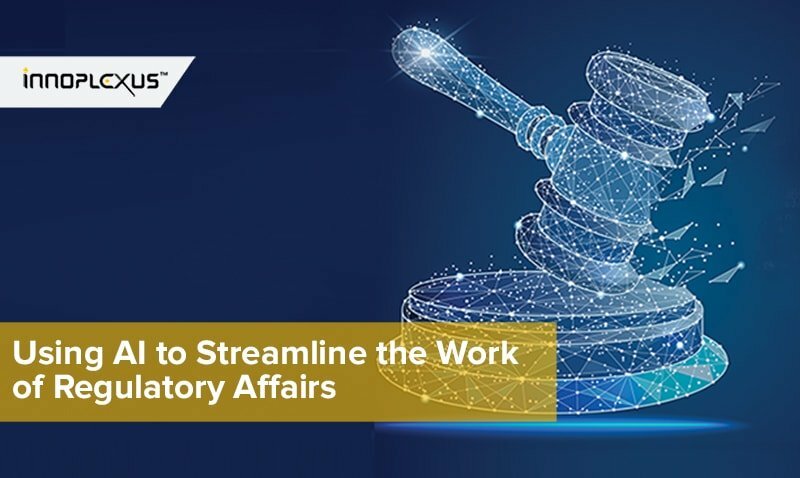 This process helps pave the way for strategic decision-making that is based on the latest information and provides a real-time exhaustive research library on demand to help find and validate optimal indications. One of the major challenges in drug discovery is to identify connections between biological entities. The ocean of life sciences data provided by Innoplexus helps pharma companies discover connections and interactions between closely and distantly related pathways, drugs, genes, and molecular targets. Our technology models protein-protein interactions and assesses theoretical binding affinities by extracting data and analyzing public information that contains protein sequence, structure, function, family classification, active site, domain, and druggability. We run this information through a network analysis program to help data scientists discover novel therapies. Innoplexus solutions facilitate identification of new opportunities for drug candidates by connecting seemingly disparate concepts and less-researched disease pathways via our proprietary CAAVTM technology and our self-learning life sciences-specific ontology. Together, they allow us to identify and link various concepts from the public literature domain while reducing noise. The result is a real-time, on-demand, exhaustive research library that allows pharma companies to identify and validate optimal indications, which expedites the process of finding underserved therapeutic areas by searching available drugs for pathways of interest. Another challenge is to accurately predict the toxicities of molecules. Innoplexus uses a machine-learning approach to quantitative structure-activity relationship (QSAR), a strategy that allows researchers to predict the qualities a compound will assume when it is modified. Furthermore, Innoplexus leverages the power of AI and its life sciences data ocean to validate the biological activity of new molecular entities and determine druggability scores. We provide a dashboard that offers two-dimensional structural views of proteins based on sequences, binding and allosteric site information, druggability scores, and a list of competitors that are able to bind to the same sites. This technology and clear visualization help to effectively validate the biological activity of the drugs. Prioritization of clinical trial efforts and smooth streamlining of preclinical research can be achieved by leveraging the full capabilities of Innoplexus. Our technology can help pharma and biotech companies identify connections between biological entities, predict toxicities and validate the biological activity of new molecules, estimate clinical trial costs, and keep an eye on the treatment landscape to determine drug assets most likely to demonstrate efficacy, safety, and commercial success. Innoplexus’s unique CAAVTM framework crawls, aggregates, analyzes, and visualizes the structured and unstructured big data of life sciences. 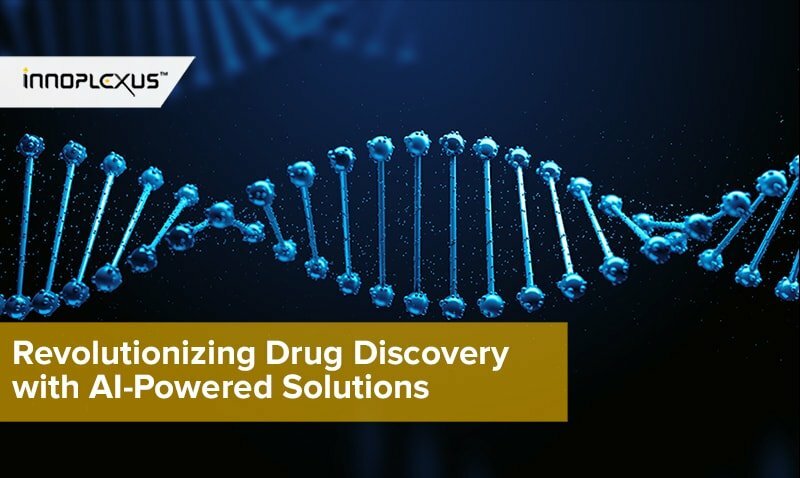 Our proprietary life sciences self-learning ontology allows for faster and more successful drug discovery and drug repurposing by leveraging cutting-edge AI technologies such as computer vision, entity normalization, natural language processing, network analysis, and machine learning. Together, these technologies are poised to become a catalyst for unprecedented innovation in the pharmaceutical industry. References: 1. Sullivan T. A tough road: cost to develop one new drug is $2.6 billion; approval rate for drugs entering market is less than 12%. Policy & Medicine. https://www.policymed.com/2014/12/a-tough-road-cost-to-develop-one-new-drug-is-26-billion-approval-rate-for-drugs-entering-clinical-de.html. Updated March 21, 2019. Accessed April 2, 2019. 2. 2018 biopharmaceutical research industry profile and toolkit. PhRMA. https://www.phrma.org/industryprofile/2018/. Accessed April 3, 2019.